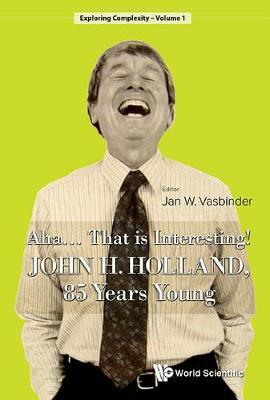 John Holland is one of the few scientists, who all by themselves and by their pursuits, helped change the course of science and the wealth of human knowledge. There is hardly a field of science or problems, that is not affected by John's work on complexity and in particular, complex adaptive systems. On the occasion of his 85th birthday, many of his friends wrote about John, about facets of this remarkable man that only people close to him can know and tell.This book collects those stories highlighting aspects of the creation of complexity science that will most likely not be found in the books on John's works.The stories and anecdotes about his quests, his collaborators, and his friends, show his incredible mind, his boyish curiosity and explorative energy, his philosophy of life, his enormous hospitality and natural inclination to make friends.Published in collaboration with Institute Para Limes.